The Deputy Director – Chief Logistics Officer has determined that the Port Authority of the Cayman Islands (PACI) will reopen to vessel traffic, berthing and operations in accordance with CPIB 12/2017-5. Prohibited Operations: None at this time. Berthing to resume at 0000 (12:00am) at discretion of vessel captain. Cargo Operations to resume at 0000 (12:00am). Anticipated Future Actions: PACI may return to normal operations and seasonal watch preparedness in accordance with CPIB 12/2017-5. 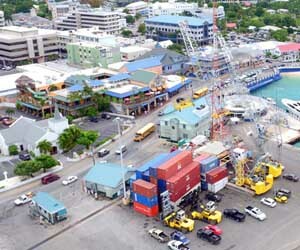 This CPIB applies to George Town Port. Any changes, will be announced by way of the usual publications. 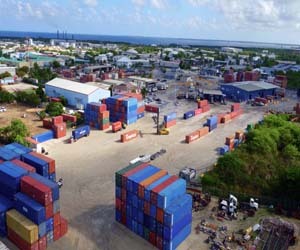 CPIB announcements will be posted on PACI website at www.caymanport.com/press-releases. The PACI can be reached via telephone at (345) 949-2055 or Channel 16 VHF FM Marine Radio.